​Where do you think they are going? Please select photographs from below to laminate for your lessons. 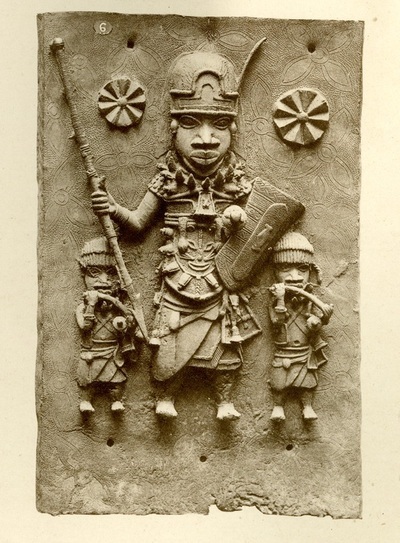 How many people can you see in this photograph? 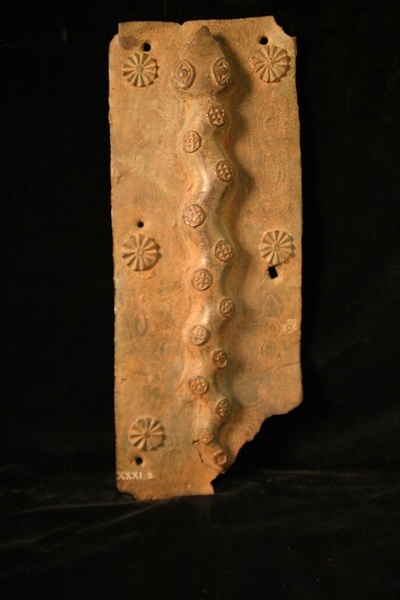 What patterns can you see in this photograph? 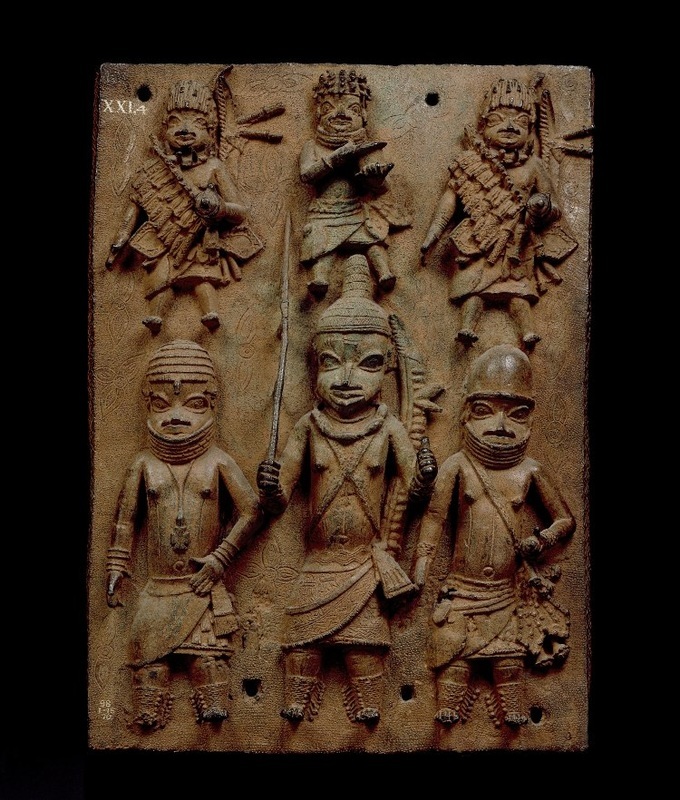 What do you think each one represents? For description of each plaque composition scroll to the bottom of this page. 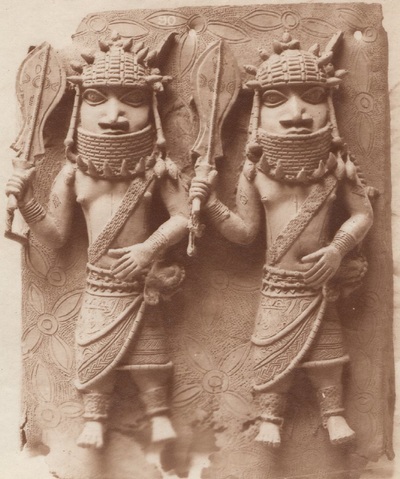 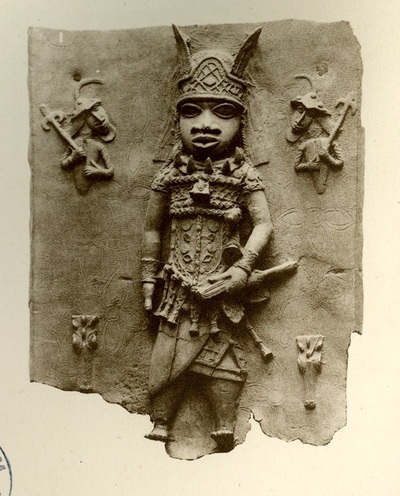 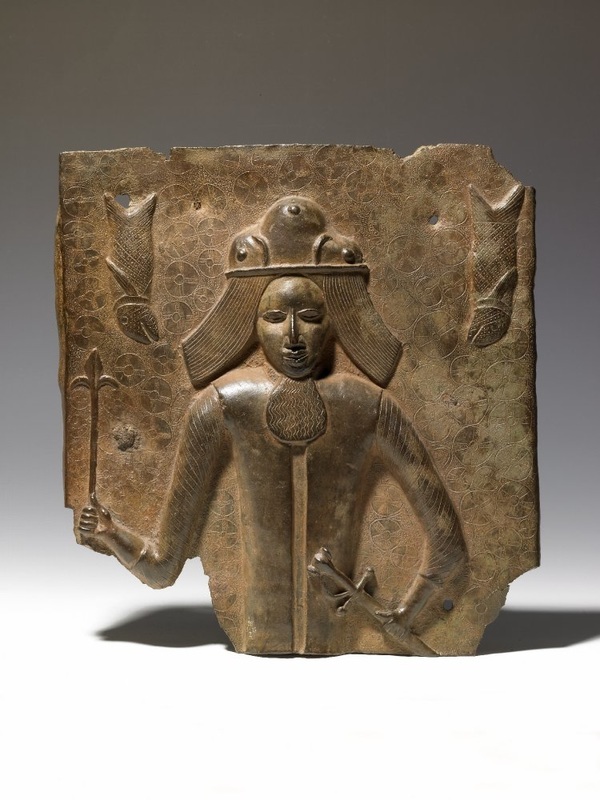 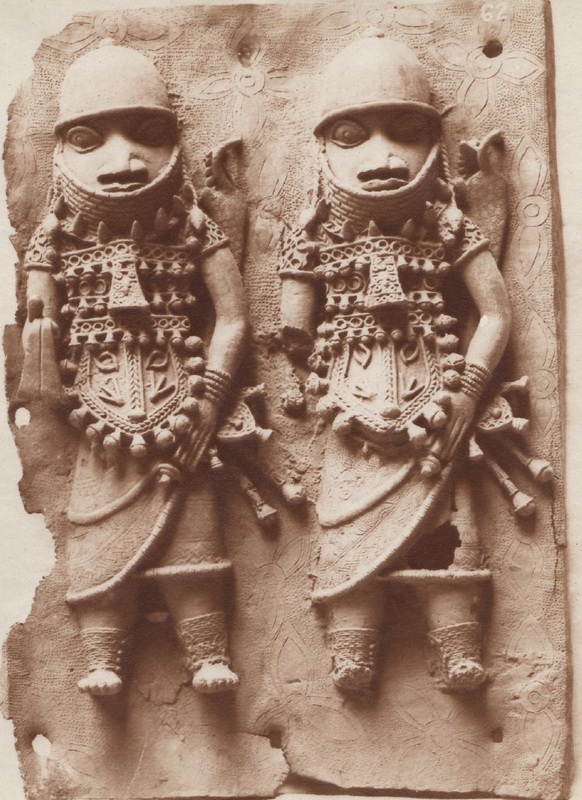 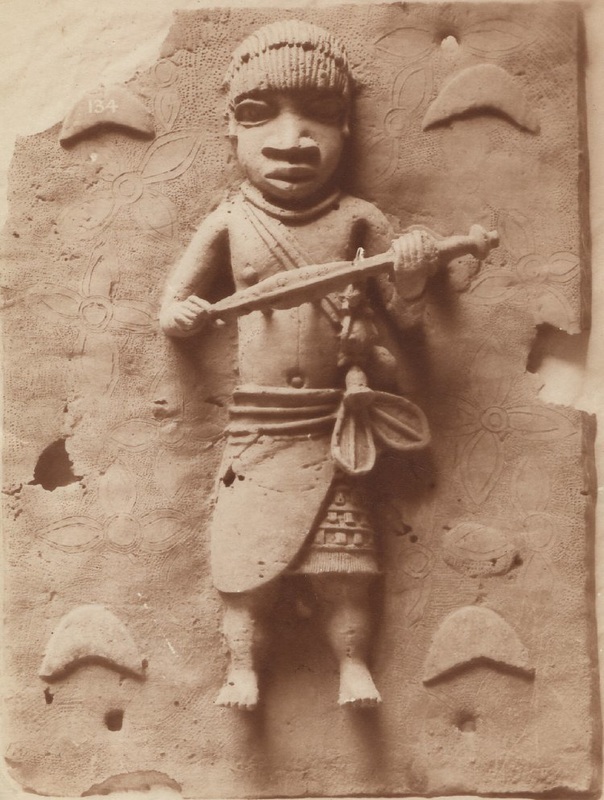 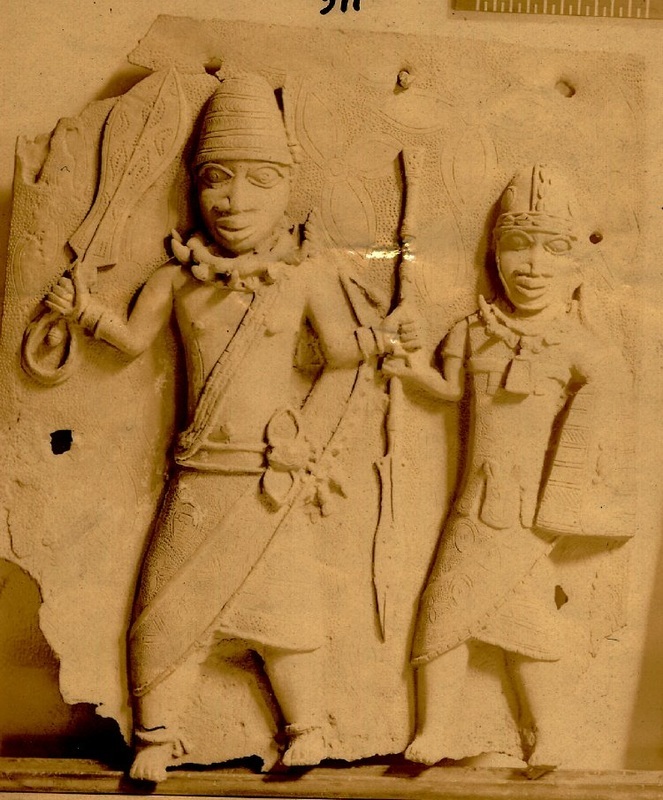 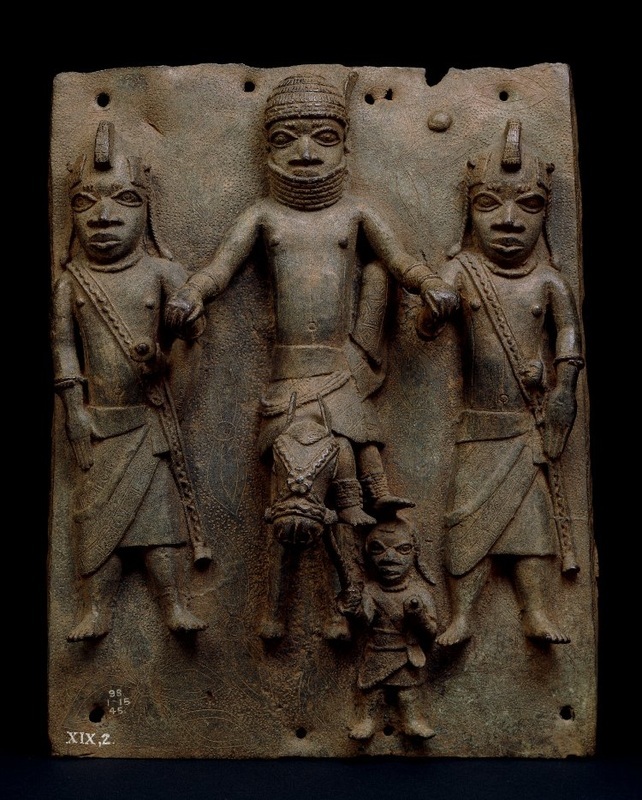 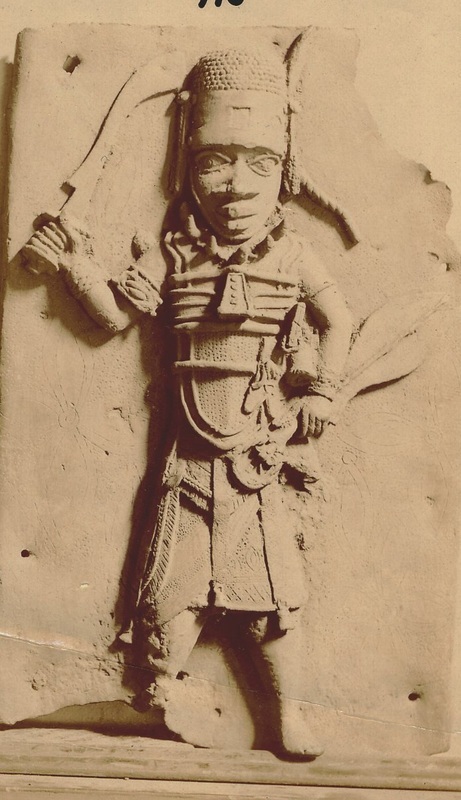 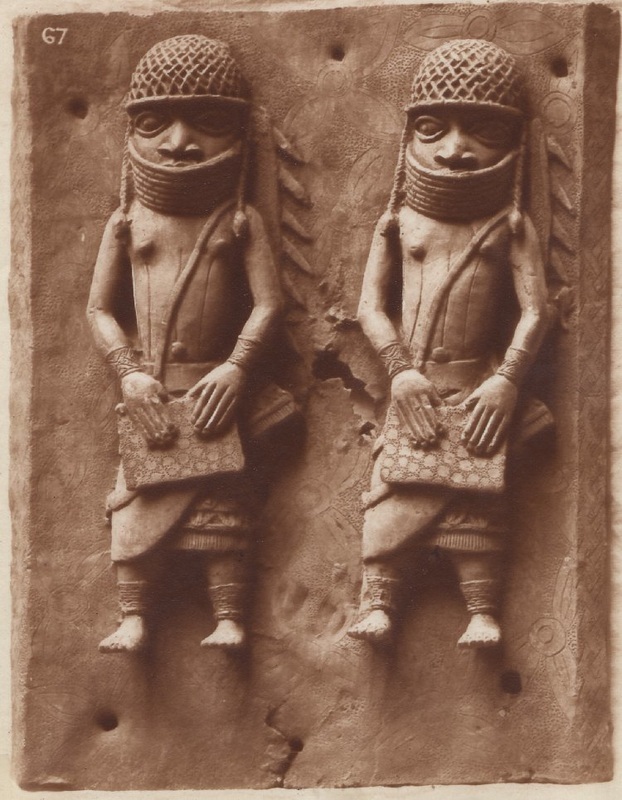 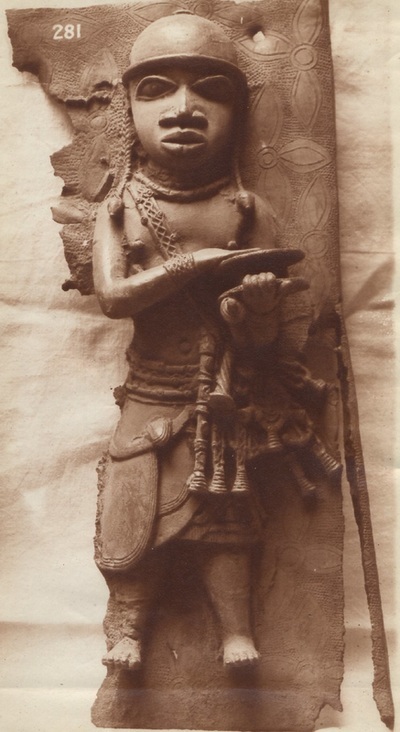 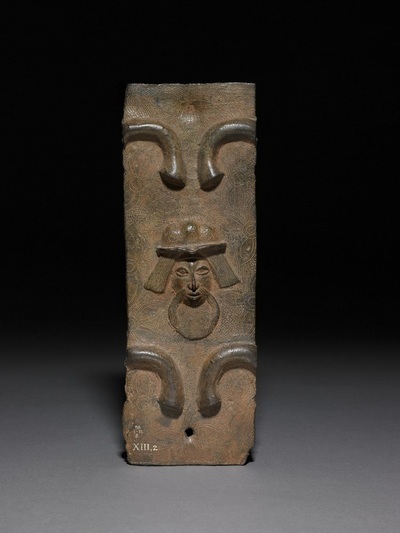 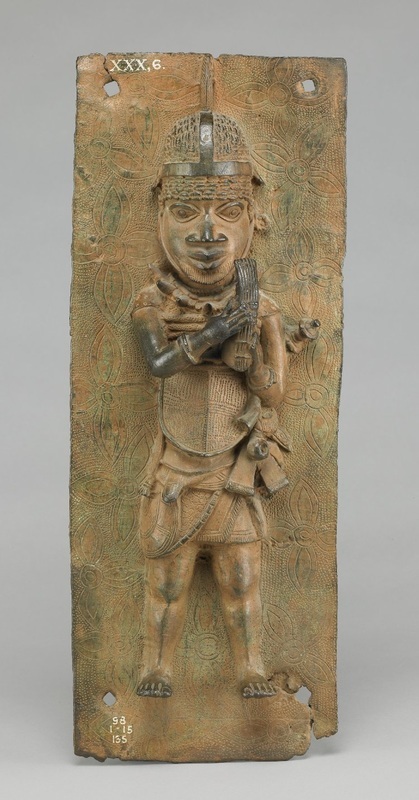 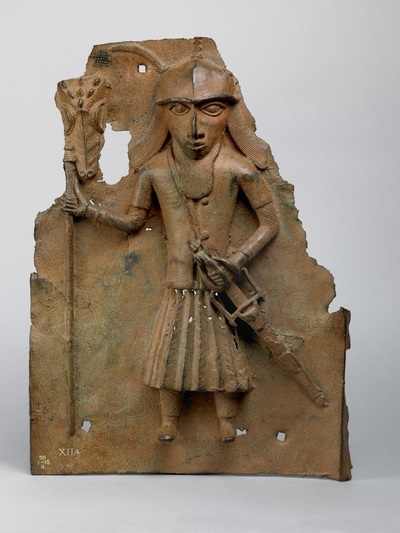 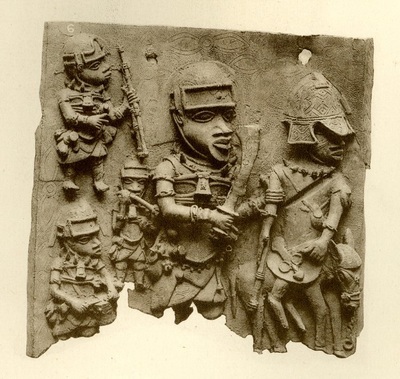 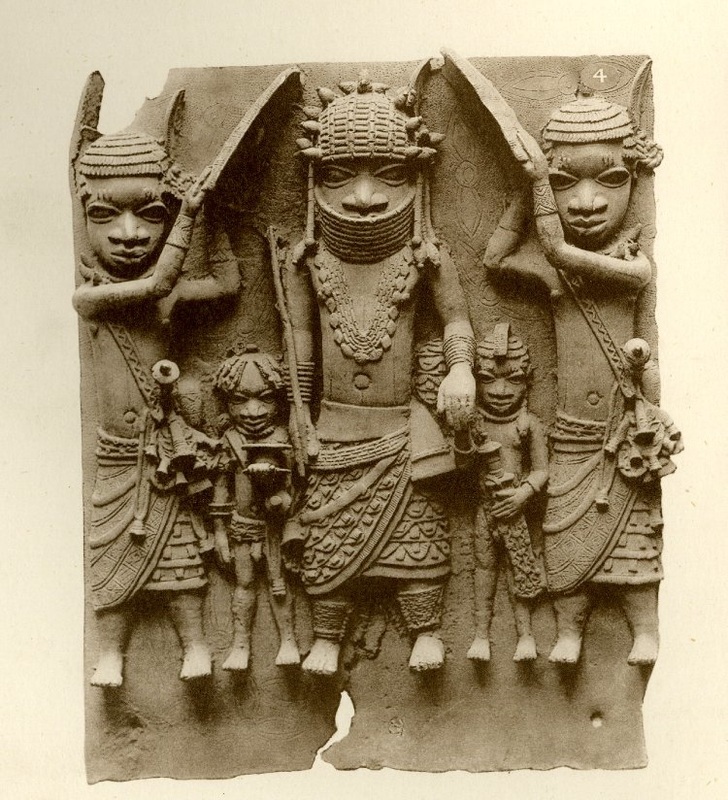 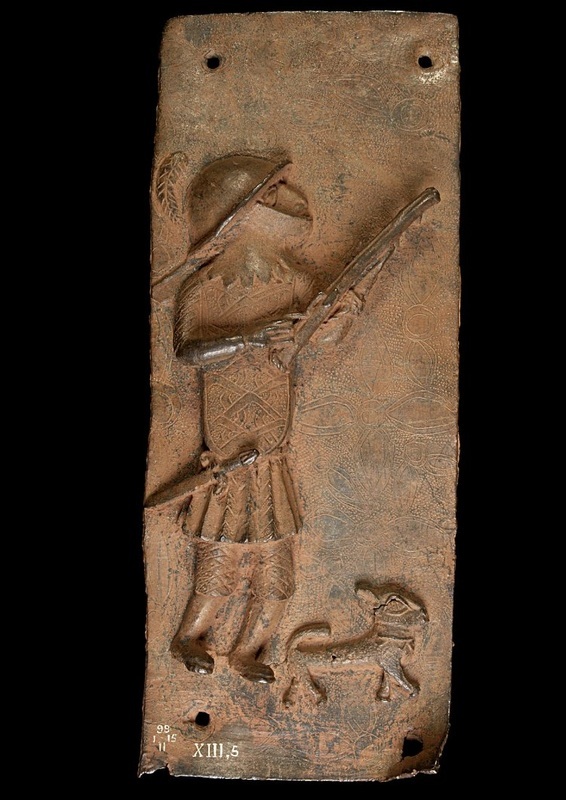 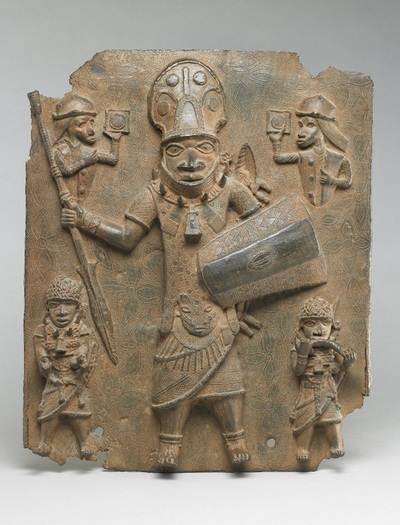 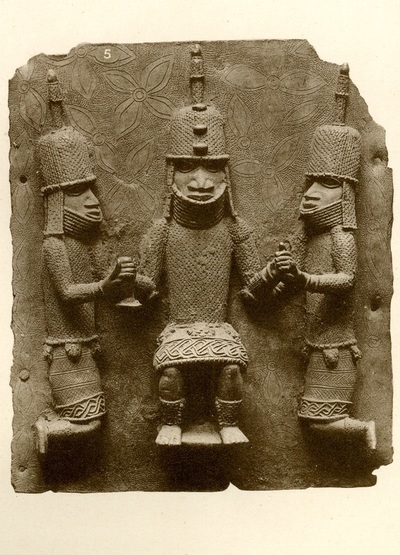 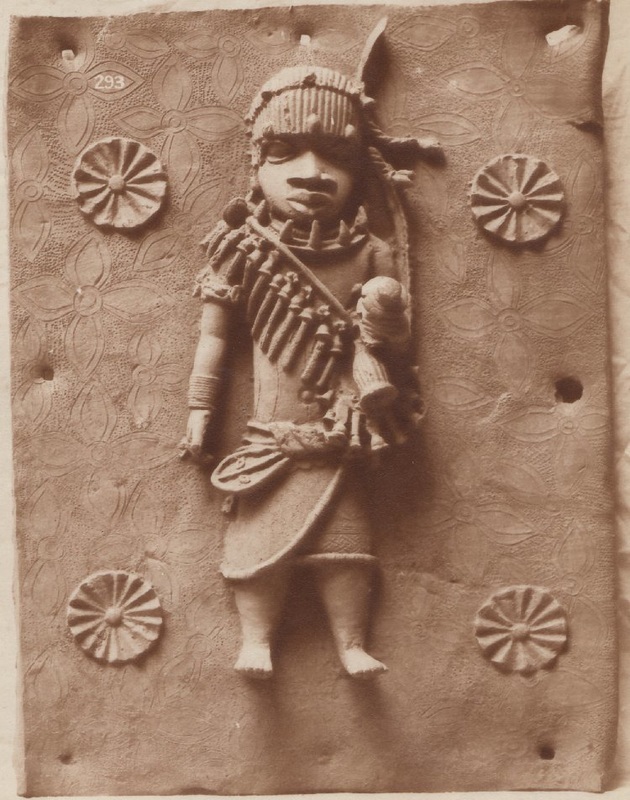 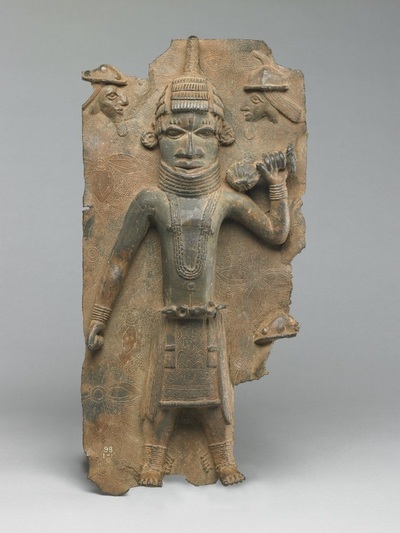 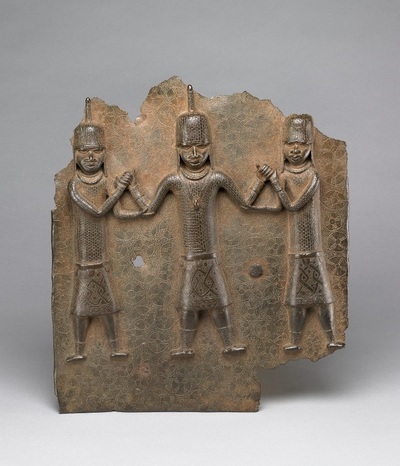 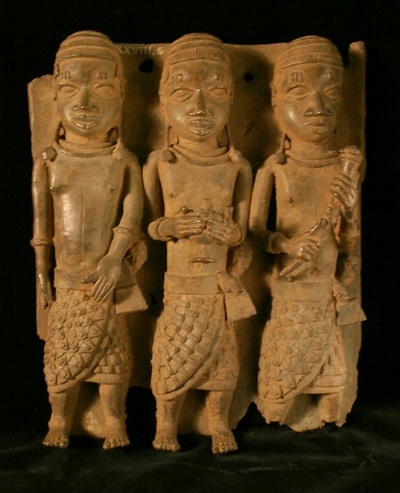 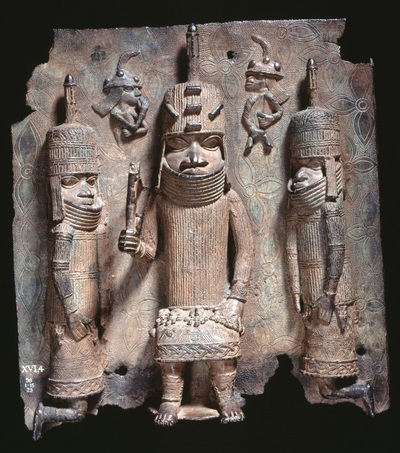 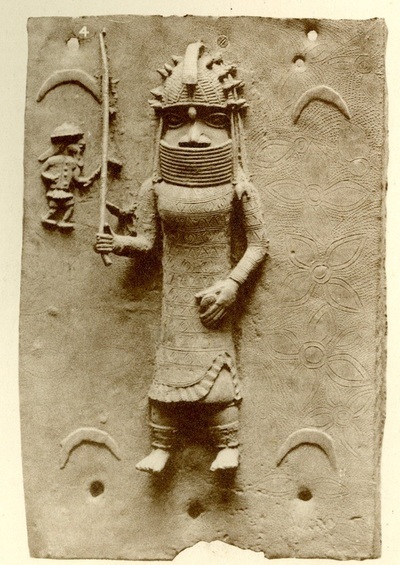 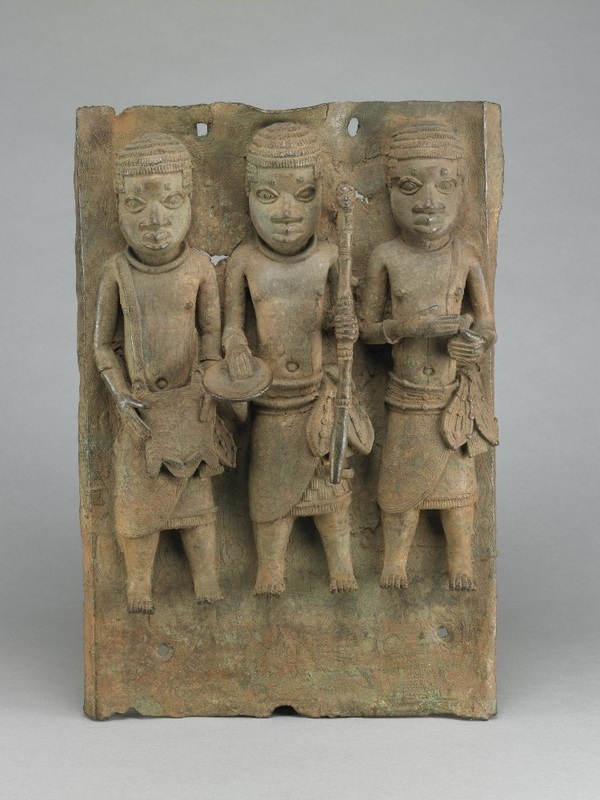 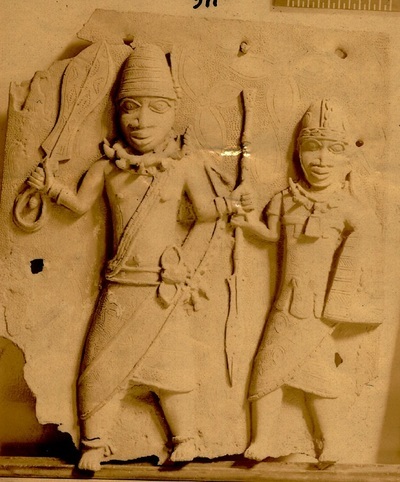 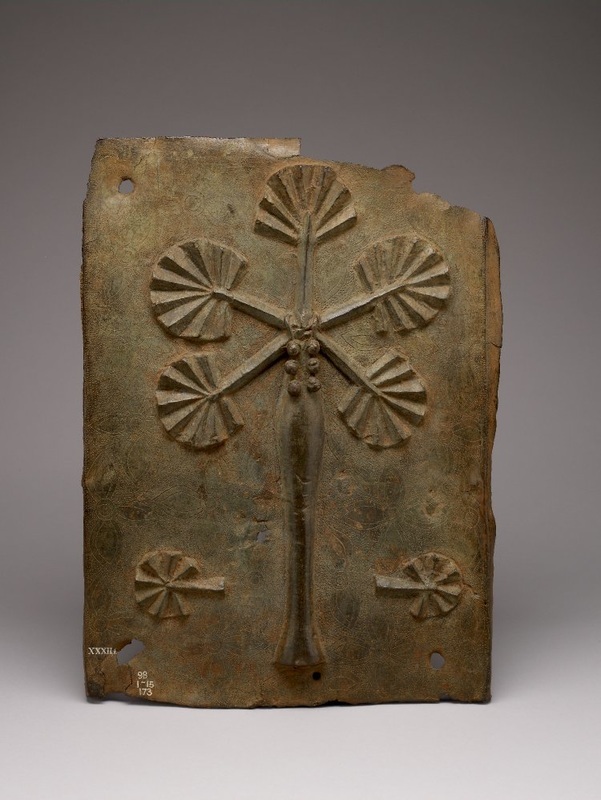 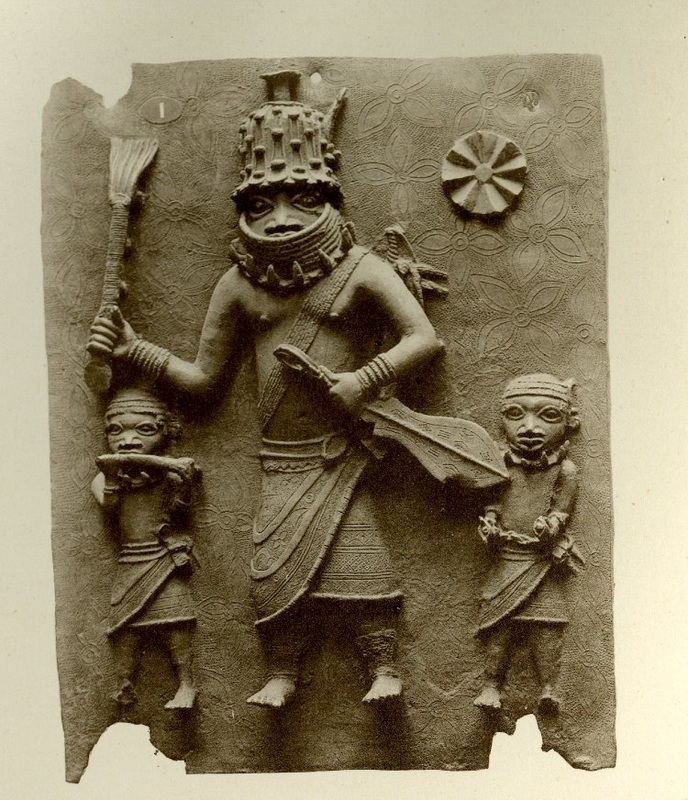 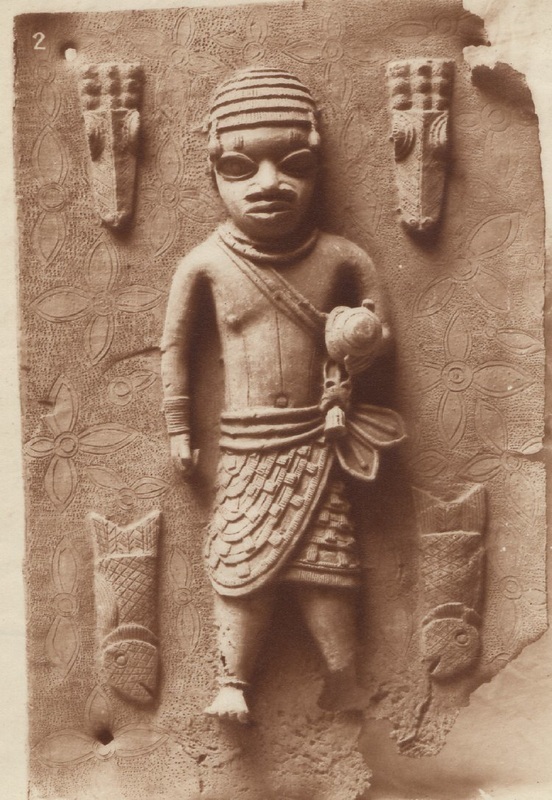 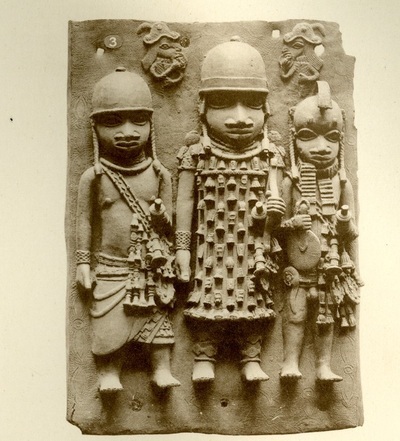 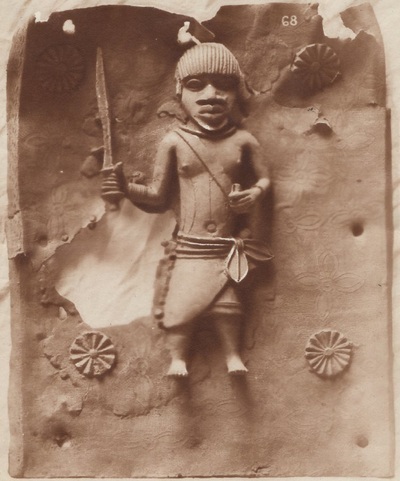 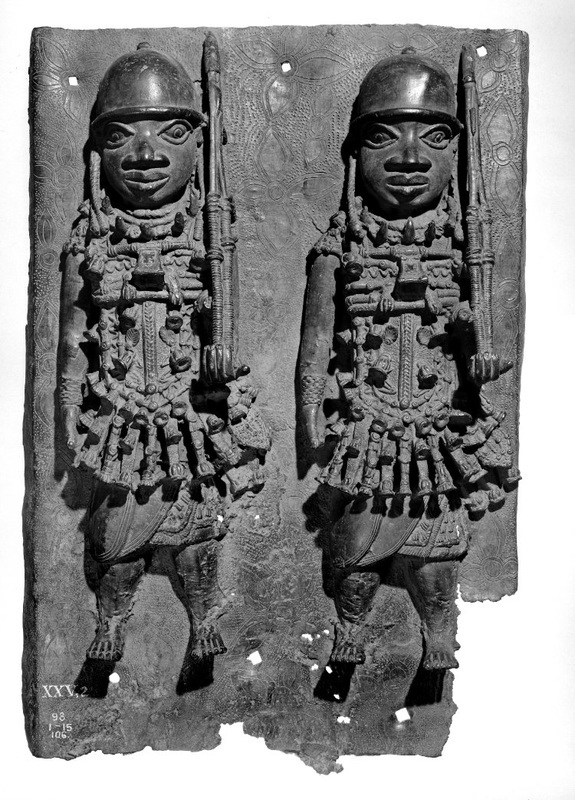 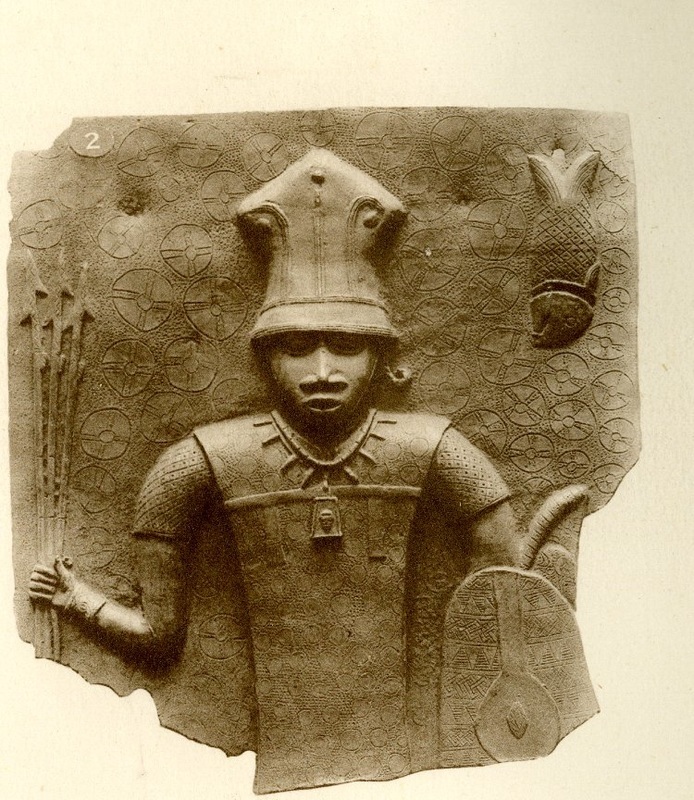 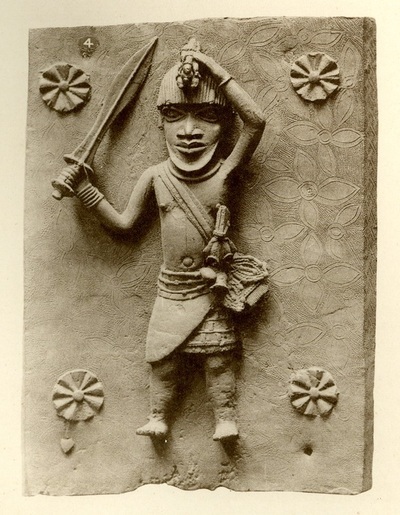 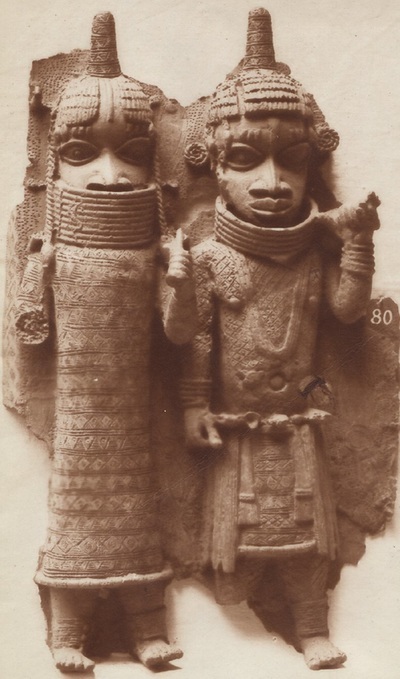 Discussion question: What do these images tell us about the Kingdom of Benin? 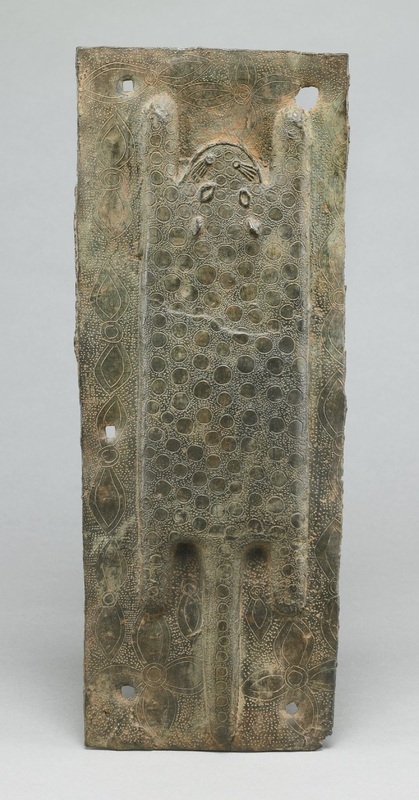 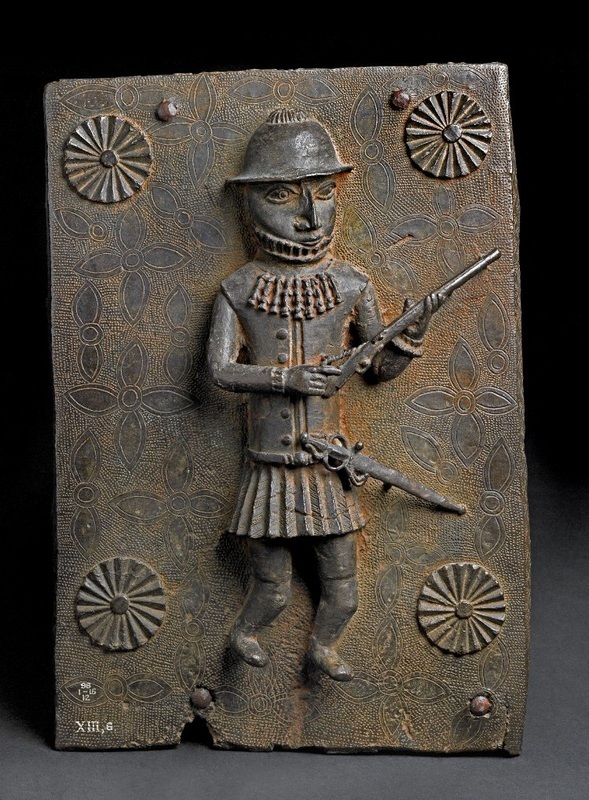 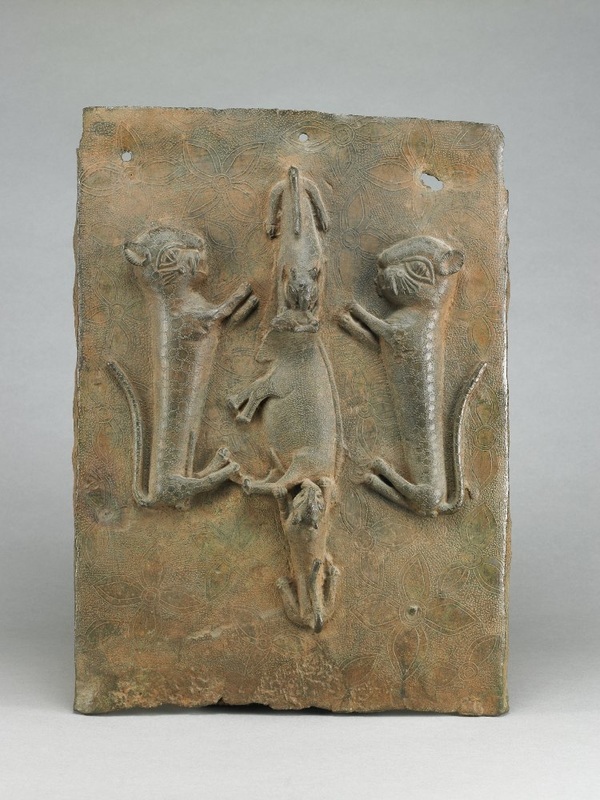 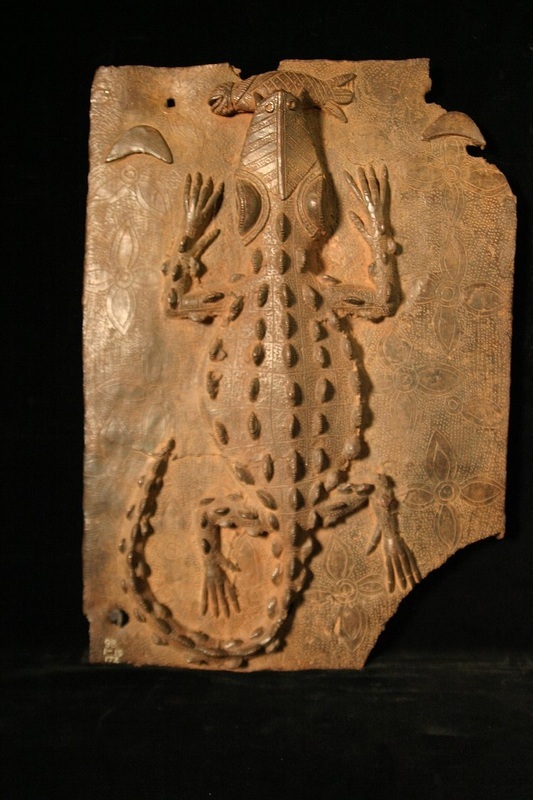 Permissions beyond the scope of this license may be available at http://www.britishmuseum.org/research/collection_online/search.aspx?searchText=benin+bronzes+.